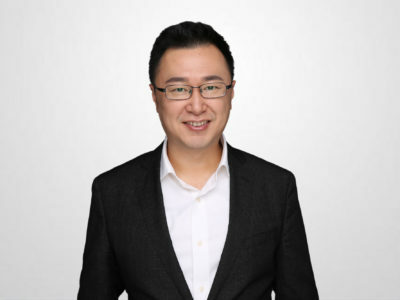 We’re pleased to work with David Cao in Wuhan, China – our affiliate office. With over 19 years’ experience in the urban design and planning area, David has successfully finished many different projects in China, Canada, and Australia. David is a senior designer focusing on Urban Physical Planning and Design. He works on big scale to small site design, especially in seniors living, commercial and residential planning.